Eidos Diet. The Future of the Mediterranean Diet. 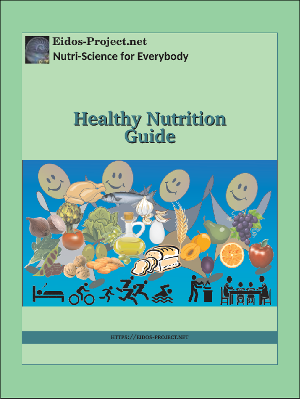 Eidos-Project Healthy Nutrition Guide aims to help people to have a better nutrition. 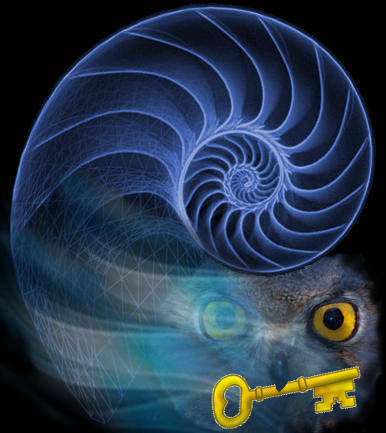 You will find valuable information for getting a healthy diet that benefits your health and impact your life positively. Food sources of vitamins and minerals and the Recommended Dietary Allowance (RDA) are available. 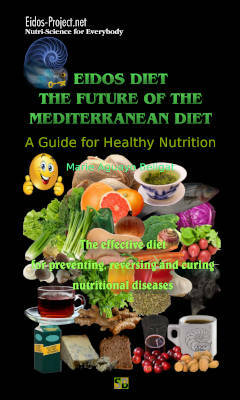 Also you will find the bases of Mediterranean diet and Eidos diet graphically described in a easy understanding way.